Indoors or on the rock. Then you’re in the right place. Join me for some coaching sessions either in the climbing gym or outdoors, on rock, in the gorgeous Blue Mountains. 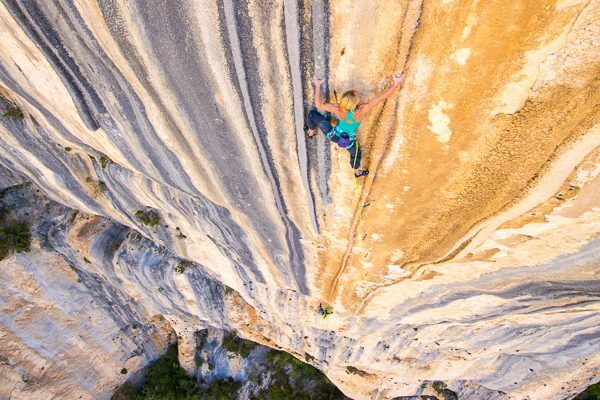 For indoors coaching I offer many types of group workshops ranging in ability levels and climbing styles. 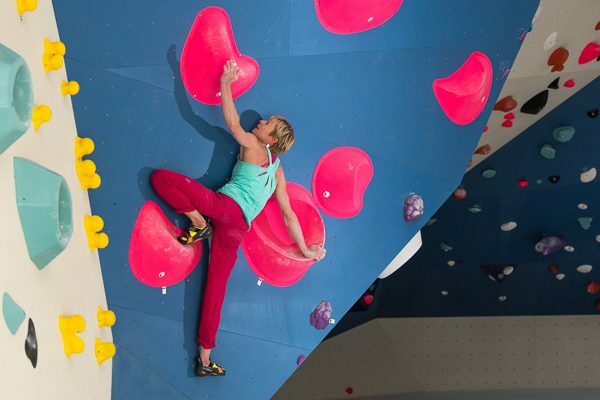 Whether it be Climbing Fundamentals workshop aimed at the beginner climber, Train Smart workshop which helps you maximise your time in the gym to its full potential, or move, move, move bouldering clinics. For something more comprehensive my four week progressive sessions maybe just what you’re looking for. Check out my blog for updates on the clinics that I’m running at any give time. I also offer private coaching sessions for the indoor and outdoor situation. 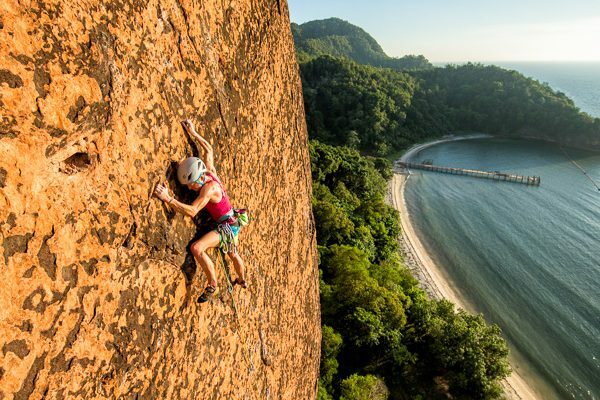 I focus specifically at improving your climbing technique and performance based on your climbing goals. 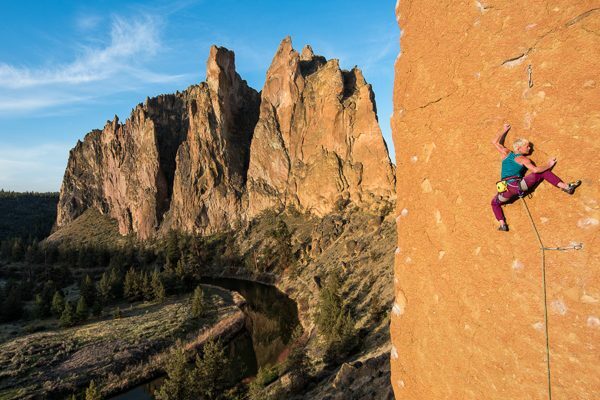 Some of the climbing aspects may include: consolidating technique, improving your lead-climbing competency and/or introducing red-pointing strategies. For those of you who want a comprehensive training program to guide you through weekly training sessions then I can also help you with that. 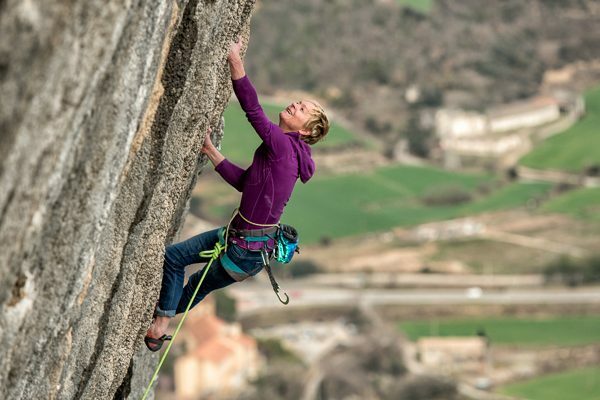 After an initial 2 hour assessment I go away and formulate a personalised training program which addresses weaknesses, builds on your strengths and gives you step-by-step instruction in order to progress your climbing to the next level. Your program will include: climbing specific warm-up exercises, stretching exercises, core exercises and strength exercises. Most importantly I will provide you with a personalised climbing training program and a timetable of when and how many times to perform each component each week. 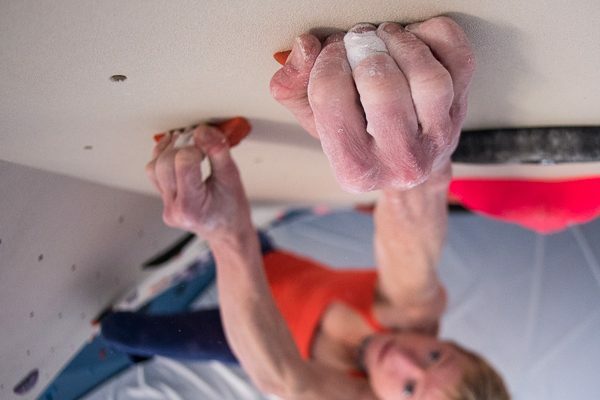 Coming January 2019 I will be offering a regular Saturday morning group training session which will focus specifically on competition climbing. 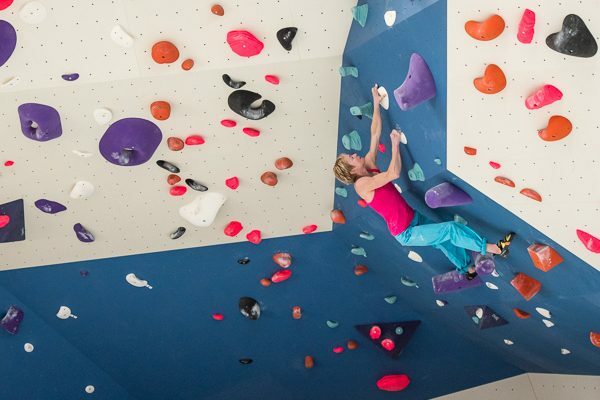 Based at Sydney Indoor Climbing Gym Villawood the training will expand climbing technique alongside comp preparation and strategy. 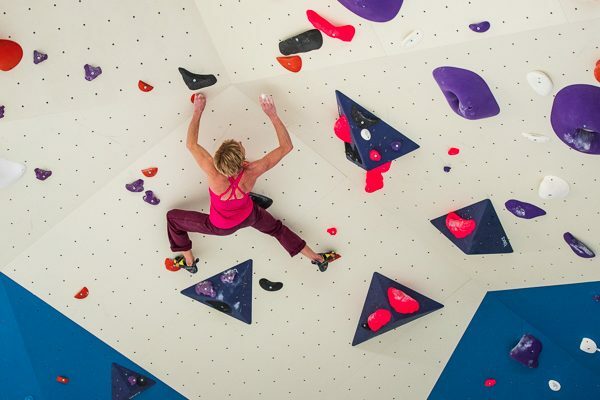 We will be visiting other climbing gyms so that the team can have exposure to a variety of different venues (wall angles, climbing holds and route setting). Bookings are essential so please get in touch to save a place. Together with Mark Trompp, we host a regular S&C session at Crossfit Katoomba from 4 – 5pm on Monday afternoons. The one-hour group session tackles a progressive program which is updated weekly. 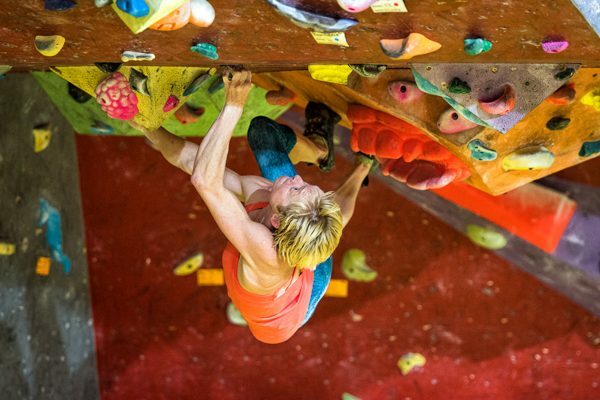 This interactive and fun session is aimed at building all-over body strength and has a unique twist by focussing on climbing specific exercises. Coming January 2019 we will be offering more days and times to make it more convenient for you to join these sessions. Please get in touch for more information. For further information just contact me here.